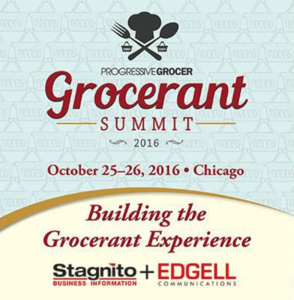 Time-starved consumers are fueling grocerant growth. Today, the fastest-growing foodservice segment is supermarket fresh-prepared foods. Already, three out of five consumers purchase prepared meals from grocery stores at least once a month,1 and sales of prepared foods are expected to increase. Grocerants are catching up to restaurants. Grocerants need a simpler success formula. Grocerants come with their own set of challenges. The delis are located far from the back dock; therefore, oil is transported through store aisles, raising safety and aesthetic concerns. To win over customers, operators need to provide an appealing setting with discreet back-of-house equipment that neither detracts nor distracts.